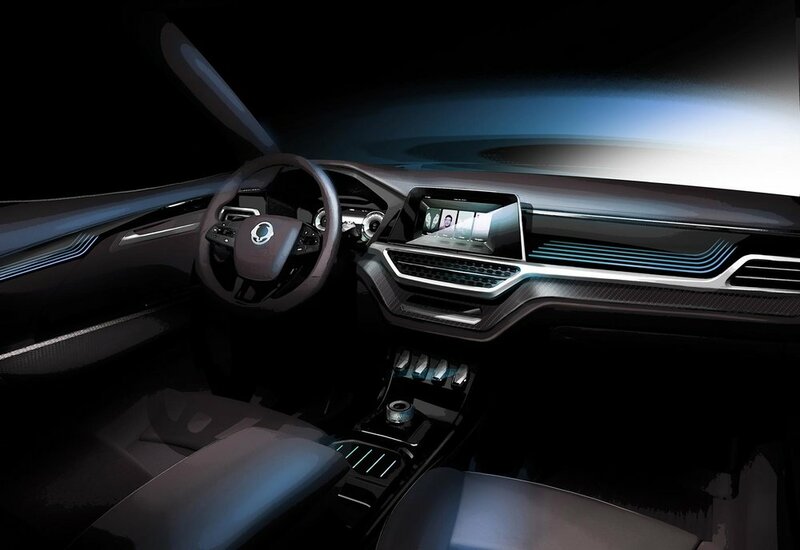 SsangYong has shown CGI renderings of a new XAVL SUV concept. Set to be revealed in Geneva, the XAVL is a further iteration of the XAV concept which was unveiled at the Frankfurt motor show in 2015. SsangYong says the latest concept is inspired by the brand’s Korando model of the 1990s - with XAVL standing for ‘eXciting Authentic Vehicle Long’. The SUV is described as a tough and ‘masculine looking’ concept that blends 'advanced convenience and the practicality of a multi-purpose MPV'. The XAVL has room for seven passengers and provides wide inner space with a user-friendly interface, that includes connected car technology and a digital display. The concept is also equipped with a suite of new safety aids for pedestrians as well as the driver and passengers, and is powered by both petrol and new 'clean-burning' diesel engines.